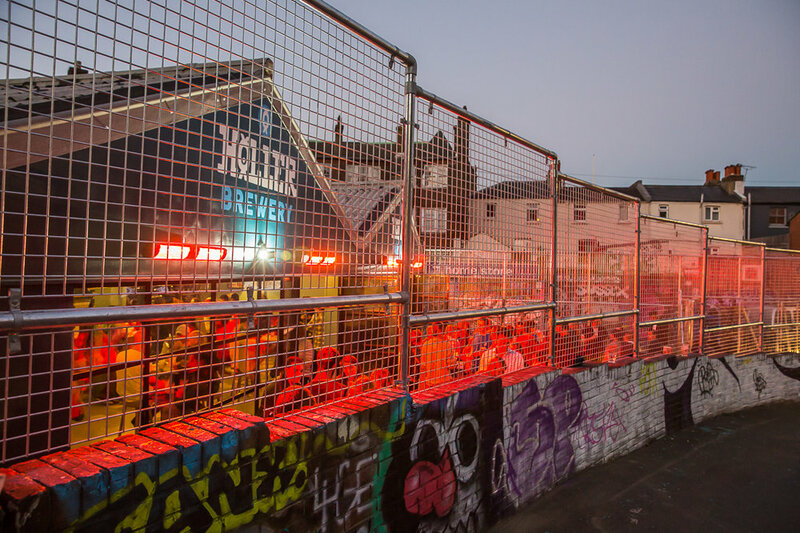 Holler have thrown open the doors to beer fans in Brighton. Having decided to make the move from our original brewery near Uckfield, we’ve unveiled the newest addition to the Brighton beer scene. 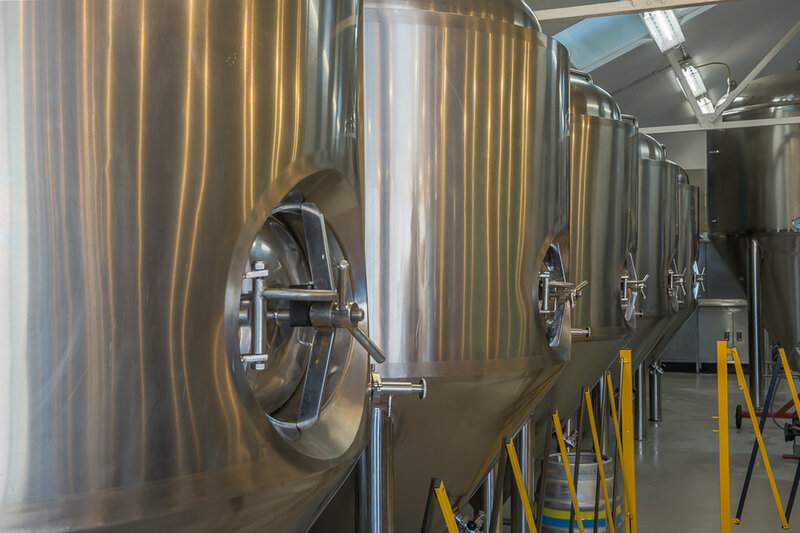 Situated just off London Road, and less than 10 minutes walk from Brighton mainline train station, the new brewery and taproom in Elder Place gives customers the chance to visit the home of Holler beer and try their whole range, direct from where it is brewed. The taproom is open every day from 12pm - 11pm. 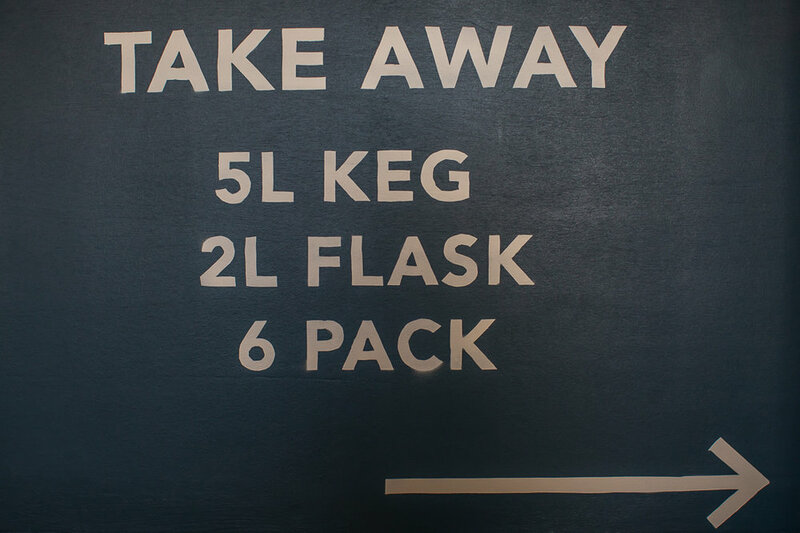 All of the beer on offer is available to take home in 2 litre flasks, with the additional options of mini kegs, cans and full 72 pint casks offered. Should you prefer to an evening of drinking in the taproom, Holler have teamed up with Fatto a Mano to offer pizzas delivered direct to your table.